Olivia is at the base of the arch. Finally, Call Day has arrived. But the call service isn’t until 7:00 pm. How do we spend a day in St. Louis? 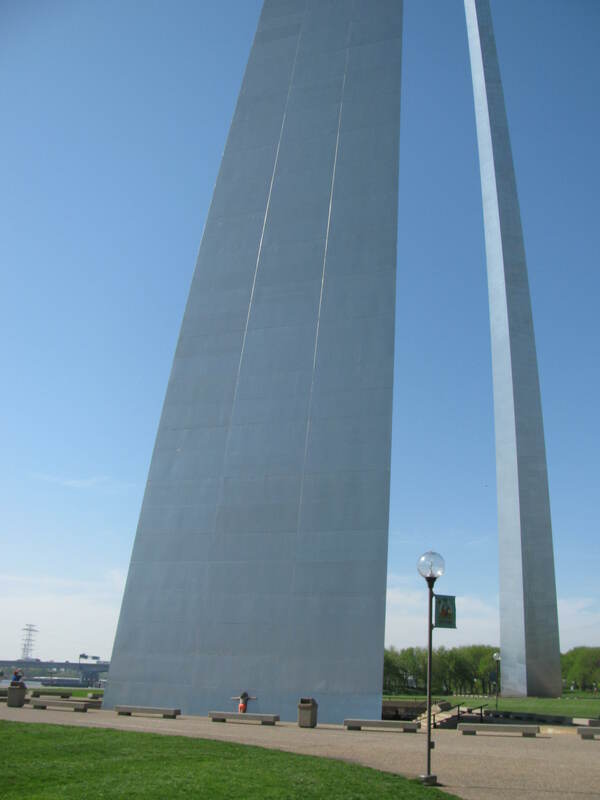 First, we did the Gateway Arch. Beautiful spring day, very light crowds, and we went right up to the top. Great view, of course, including some flooded roads right by the river. Next, we drove over to the Anheiser-Busch brewery. 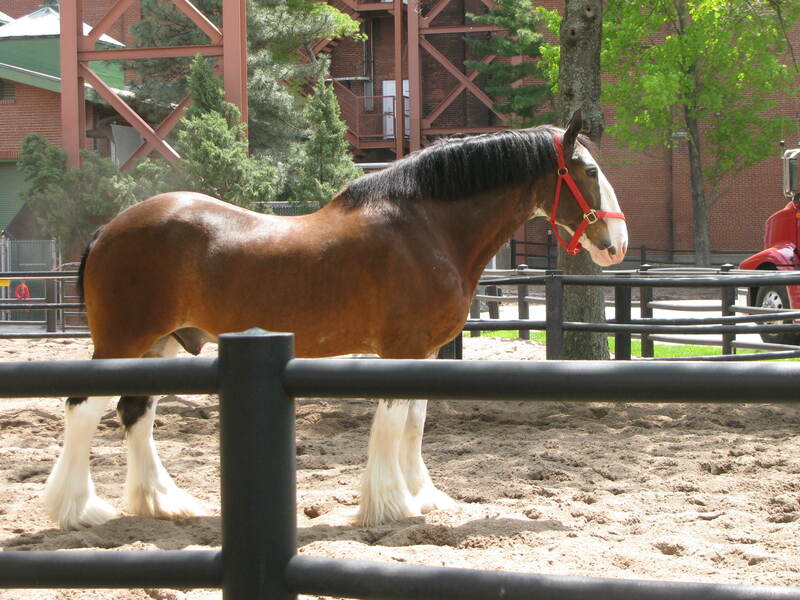 We had lunch at Frazer’s, a nearby eatery, then took the tour, saw the Clydesdales, and of course, sampled some product. We ate supper at Seamus McDaniel’s, and then headed over to the Chapel of Saints Timothy and Titus for the call service. Adam received his call to Our Redeemer Lutheran Church in Dallas, TX where he will serve as associate pastor. He and Sarah had met and talked with the senior pastor there, and are very excited about their assignment and upcoming move. Lots of excitement, great time with family and friends. Heading home tomorrow. This entry was posted in Life, Ministry and tagged Call Day. Bookmark the permalink.